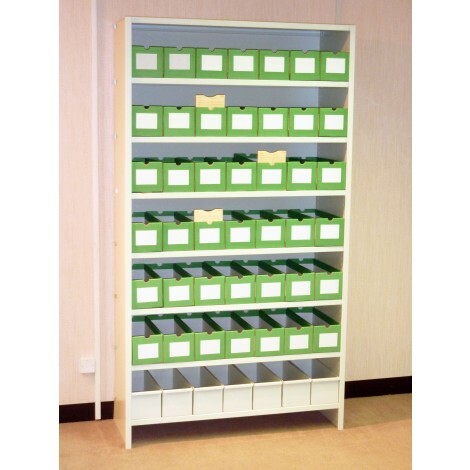 Lloyd George Open Shelving Bay Have you recognise a need for increased secure storage for Lloyd George medical records? 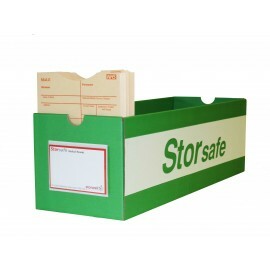 Do you need to store medical records in an open room? Do you need added security? With all the benefits of a Lloyd George storage bay, and more, a Lloyd George storage cabinet could be the solution for you. Lloyd George shelving is a version of a Lloyd George storage bays. Lloyd George storage shelving comes in a “misty white”. The system includes 2x side upright panels, and 10x shelf units, as well as backs cross braced. They are supplied flat pack for ease of transport. It is easily self assembled. 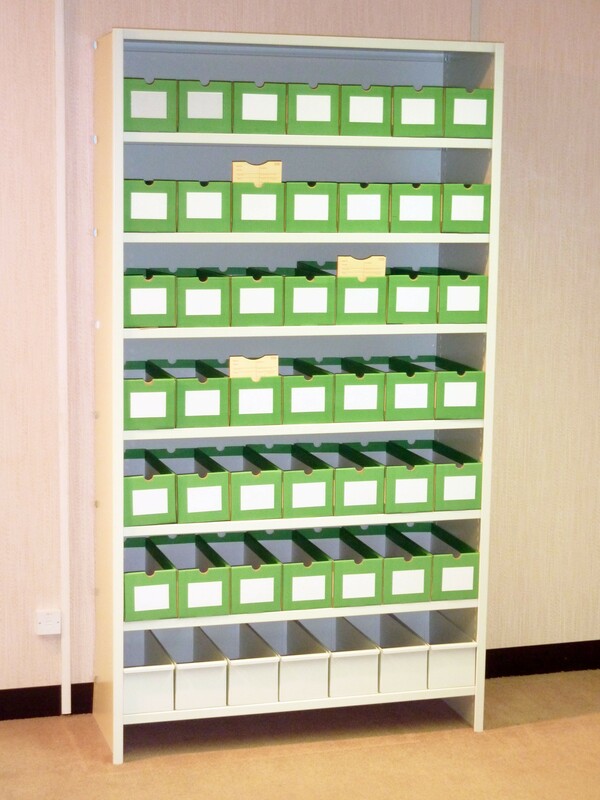 The shelving is 400mm deep to accommodate Lloyd George storage boxes for maximum storage capacity per system. Like several other forms of storage cabinet, the Lloyd George shelving is coated in an anti-bacterial powder. 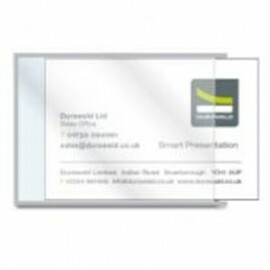 This protects against infections such as MRSA. 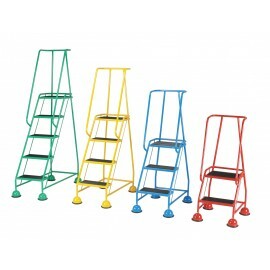 Once more, Lloyd George shelving have a wide range of accessories available, and you can find the whole list on this website. If you need help with deciding whether Lloyd George storage cabinets are right for you then please feel free to give our team a call. 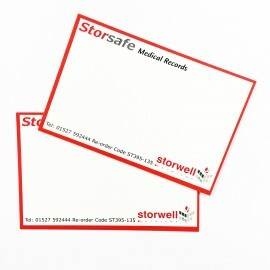 With over thirty years experience, Storwell are experts in medical storage. We are certain that together we can help develop the best storage solution for you.